ABBA Construction, Inc., a (Veteran Owned, Leed Accredited) small business headquartered in Jacksonville, FL, began operations in 1985. Today, ABBA is uniquely qualified to design, plan, schedule and complete multi-discipline/multi-task construction and management activities. Our success in the commercial construction, design build, facilities maintanence and REO industries is the direct result of hard work, effective planning and coordination of efforts. ABBA's goal is to be our clients most Reliable, Responsible and Resourceful General Contractor. The ABBA Team commitment is to provide each customer a superior quality product that is above their expectations, on time and at a price that is fair and reasonable. Our success in the performance of construction projects and design-build projects is the result of hard work, effective planning and coordination of efforts and a dedicated commitment to provide each customer a superior quality finished product that is above their expectations, on time and within their budget. We construct and deliver the simple to the sublime with the same level of commitment and professionalism. Teaming with ABBA Construction Inc. gives you one source for all of your design and construction needs. By coordinating directly with our project design and construction team, design and build functions are combined to maximize communication, minimize confusion, enhance value and fast track project completion. Design Build is simply the fastest most efficient and economical way to build. With a blend of skills and technology, ABBA is able to manage and construct virtually any commercial renovation project. 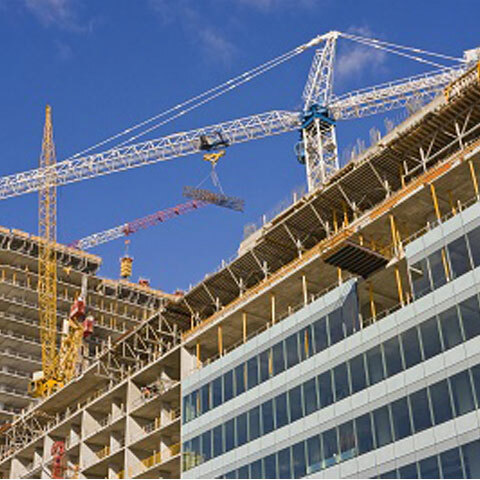 ABBA Construction is uniquely qualified to successfully manage, design, plan, budget (estimate), construct, inspect (QC), schedule and complete all of the multi-discipline/multi-project team and management activities necessary for your Renovation Construction Projects. Our Historical Restoration Projects utilize specialized consultants, craftsmen, and materials combined to replicate the intrinsic historical appearance as required, depending on the needs of the building environment, and building owner. 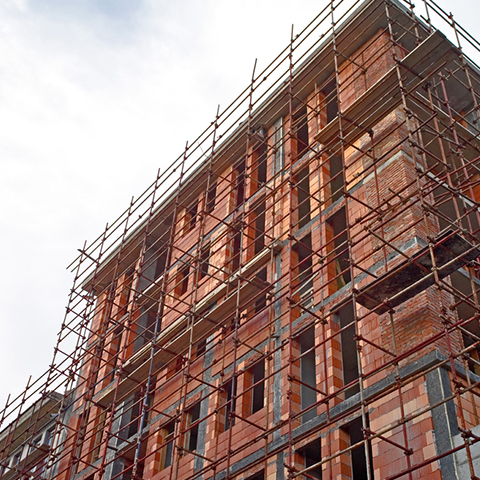 Throughout our growth and diversification, we have kept our management roots firmly in the construction industry and have continuously expanded our capability to meet our client's needs. 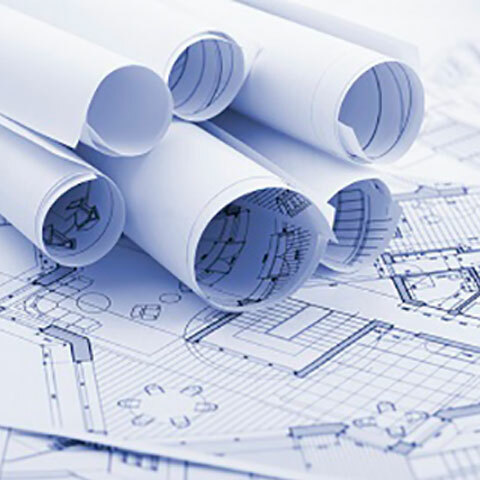 We offer a full range of services from planning, programming, designing, value engineering, renovation and construction of buildings, facilities and their components. The ability to provide a quality product is developed through experience and lessons learned. Abba has developed a comprehensive Quality Control Plan that encompasses each step of performance identification of problems, monitoring unacceptable trends, and guarantees that prompt corrective action is initiated and completed. Our company recognizes the absolute necessity to be responsive to the customer's needs. Quick response is dependent upon proper planning, accurate assessment of stated requirements, coordination of receipt of required suppliers, and having the proper workforce to perform each task. ABBA has addressed each of these keys to responsiveness and is prepared to exceed our Client's expectations during both the mobilization period and day-to-day expectation of the contract.